- Select Option -1.4 oz.2.8 oz. Daddy Mac Elite Casting Jigs are through wired, and feature lifelike gills and a reflective finish. Center weighted (flutter), red 3D eyes, epoxy coated. Both sizes would be suitable for fishing Amberjack, Bluefish, Pollock, Porgy (Scup), Red Drum, Red Snapper, Sea Bass, Snook, Striped Bass (Rockfish), Summer Flounder (Fluke), and Tautog. 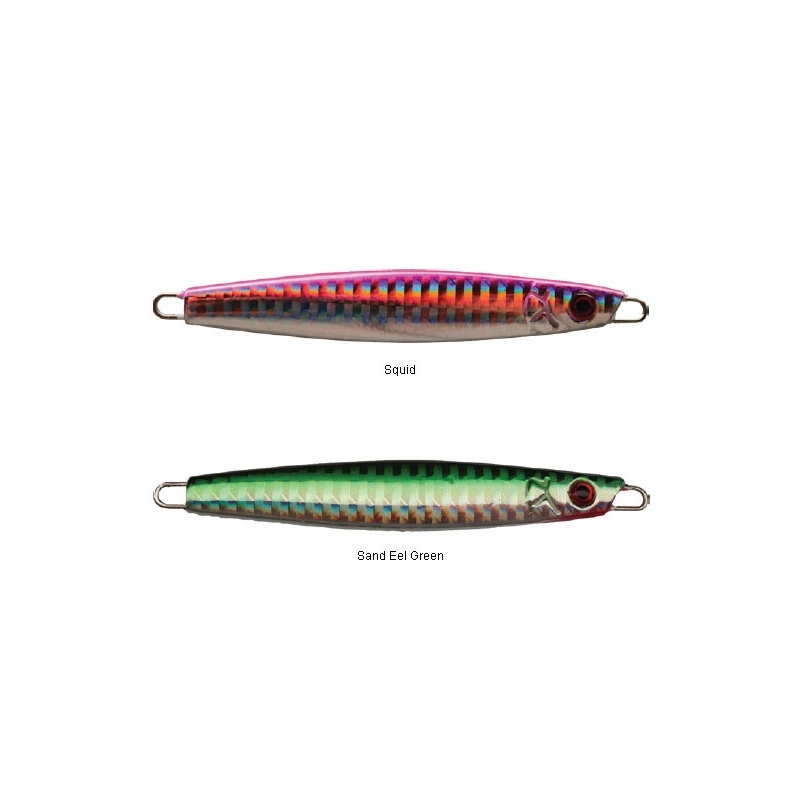 For Spanish Mackerel, use the Daddy Mac Elite Casting 1.4 oz. Jig. To catch Cod or Haddock, try the Daddy Mac Elite Casting 2.8 oz. Jig. Good jigs, and they are a little cheaper than their epoxy coated cousins. Great casting distance, excellent profile in the water, are two of the positives of the Daddy Mac Elite Casting jig. 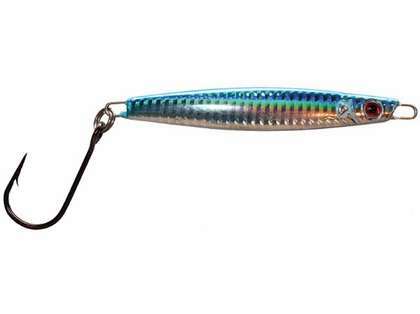 When battling a head wind, this lure will give you the distance you need. 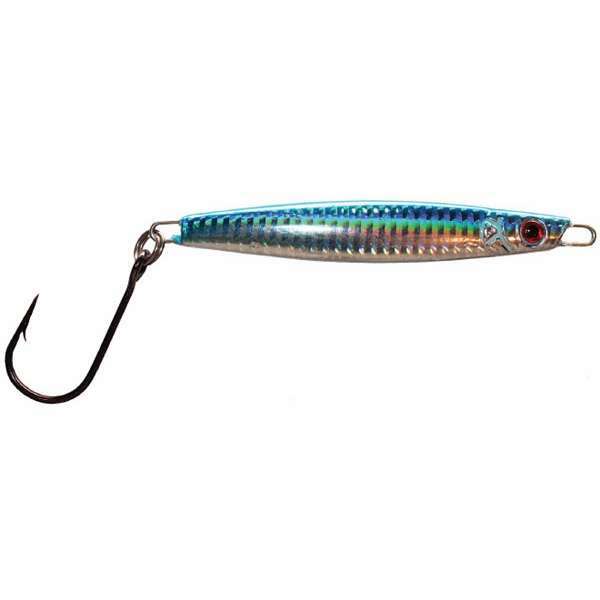 Once the proper retrieve speed is established, the lures action is tantalizing not to be resisted by feeding bluefish or bass.